Fragrances make for a great gift. Especially because we connect scents to emotions and events that take place. 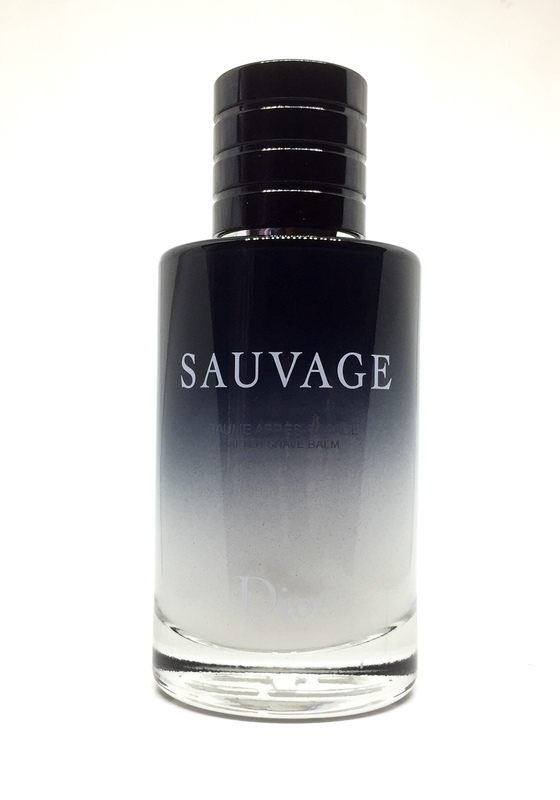 The Dior Sauvage eau de parfum is described as raw and noble all at once with a powerful name that speaks for itself. The top notes are of Calabria Bergamot and ambergis, which leaves a woody trail. 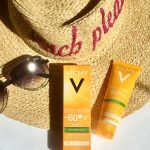 It is also available in Sauvage Very Cool Spray which comes housed in an unbreakable bottle. 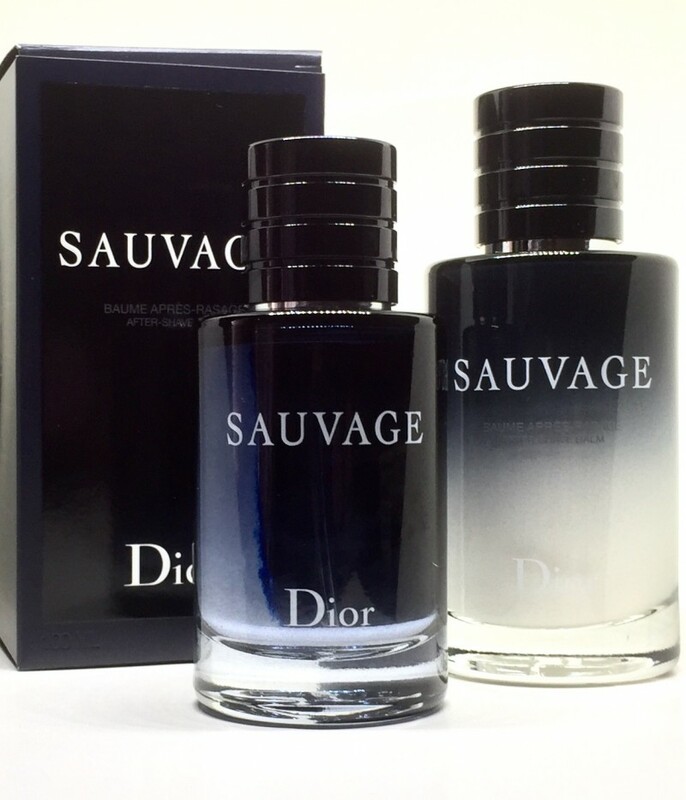 Dior Sauvage retails for $110 CDN for 60 ml and $138 CDN for 100 ml. 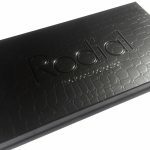 Available at Hudson’s Bay, Holt Renfrew, Sephora, Nordstrom and Shoppers Drug Mart. This next gift idea is definitely a hit and fun for everyone. 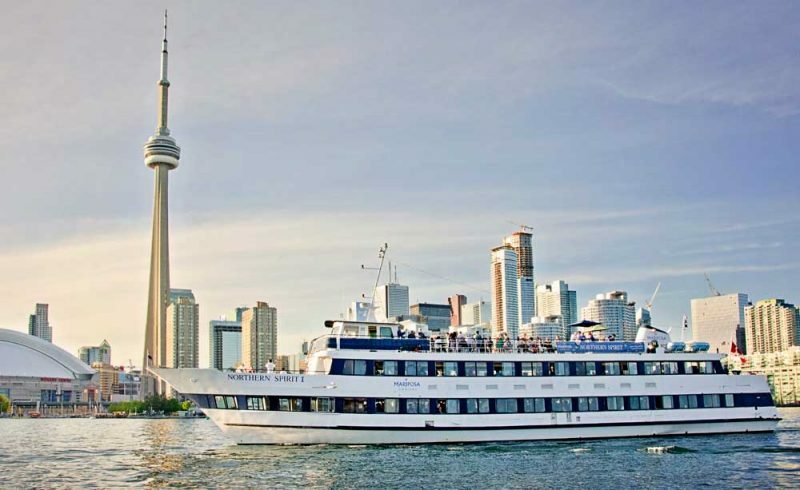 Growing up we have gone to a ton of cruises along Harbourfront in Toronto, Ontario. 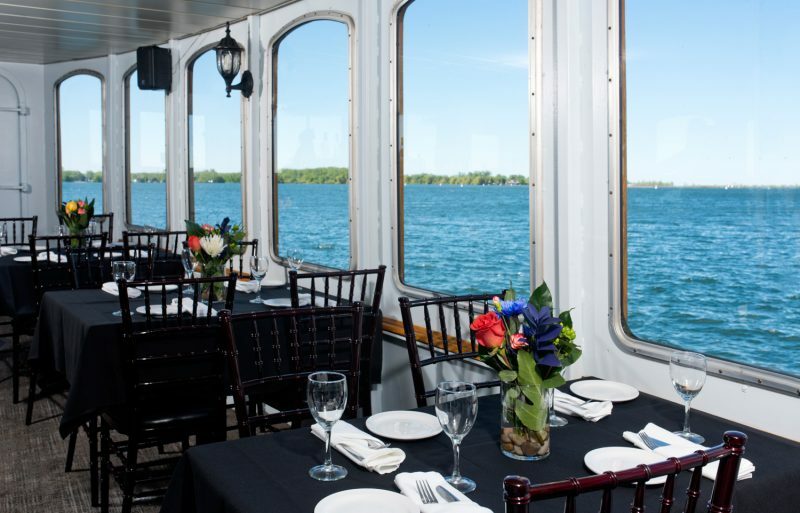 The majority of them being by Mariposa Cruises, which has an assortment of fleets. Whether it was a tour or my graduation, I sure have amazing memories. 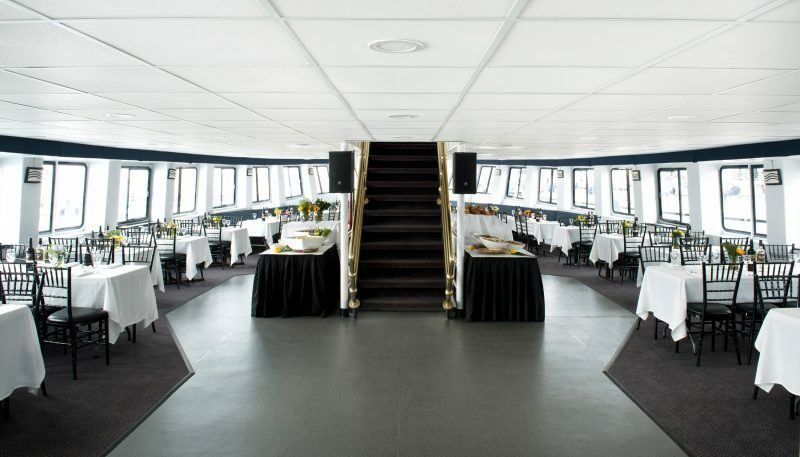 This Father’s Day, they are offering brunch and dinner cruises. Which make for an excellent way for Dad and the family to spend this upcoming Sunday; dining and enjoying the breathtaking views of the Toronto skyline. You can purchase your tickets online by navigating through their site here. 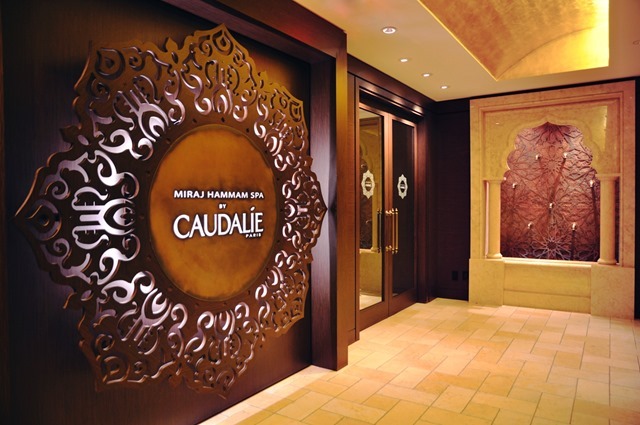 It’s no surprise that I constantly recommend anyone and everyone looking for a full day of pampering and relaxation to visit the Miraj Hammam Spa by Caudalie Paris at the Shangri-la Hotel Toronto. Recently renovated with an ambiance of a Moroccan spa. 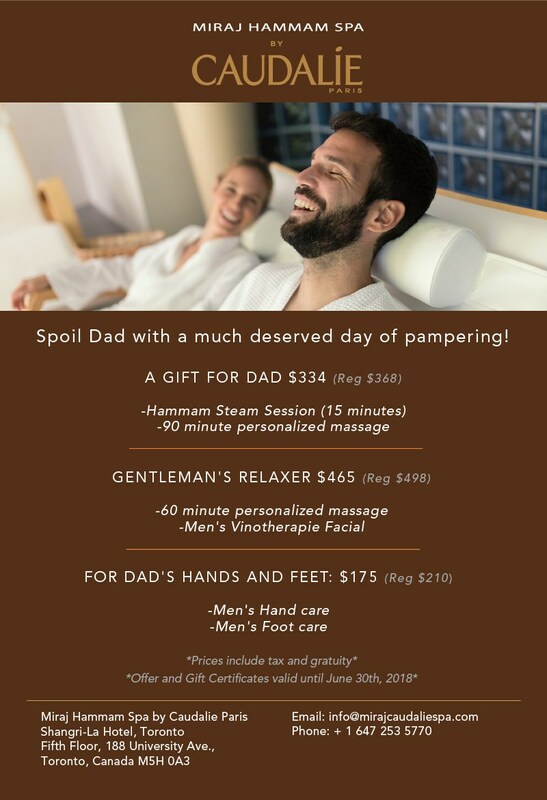 They have a selection of Father’s Day Spa specials to give Dad a well deserved day of relaxation and rejuvenation. Call to make an appointment! My next suggestion is one that is available in a multitude of variations. 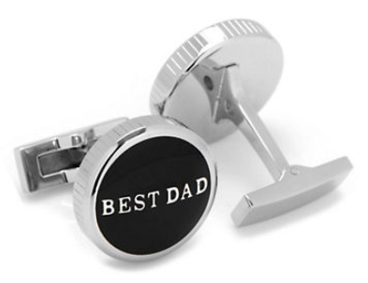 These Cufflink Inc. Best Dad Stainless Steel Cufflinks are perfect for special occasions or for everyday wear, for Dads who appreciate these silver touches! I adore this sweet ‘Best Dad’ message but am also in love with the Toronto Maple Leafs and Blue Jays cuff links. Perfect for sports obsessed Fathers representing their home teams. These cufflinks are currently on sale and can be purchased in store or online at Hudson Bay. Lastly, to provide variation to those who prefer lighter fragrances. 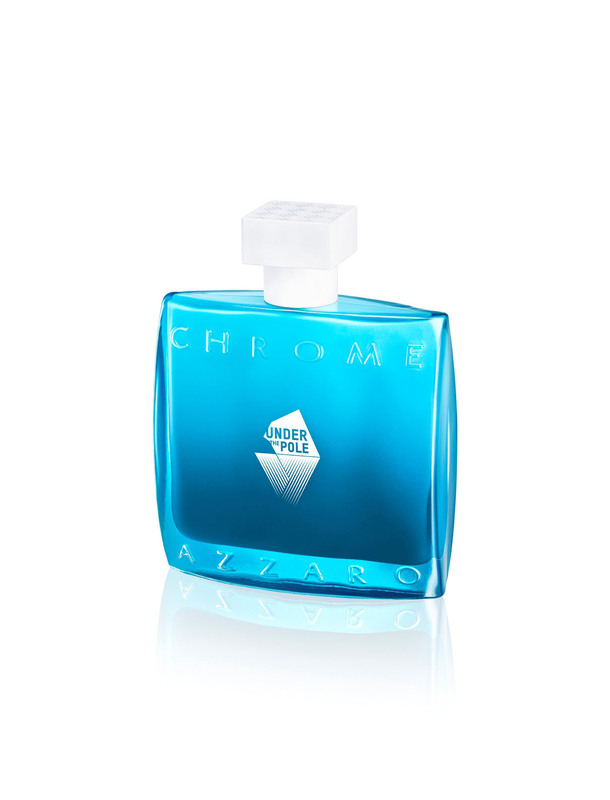 Azzaro Chrome eau de toilettewas created to reflect the bond between a father and son; like the one between designer Loris Azzaro shared with his grandson. The fragrance screams freshness with its azure blue colour. The notes consist of fresh citrus, white musk and a warm woody-tea accord. 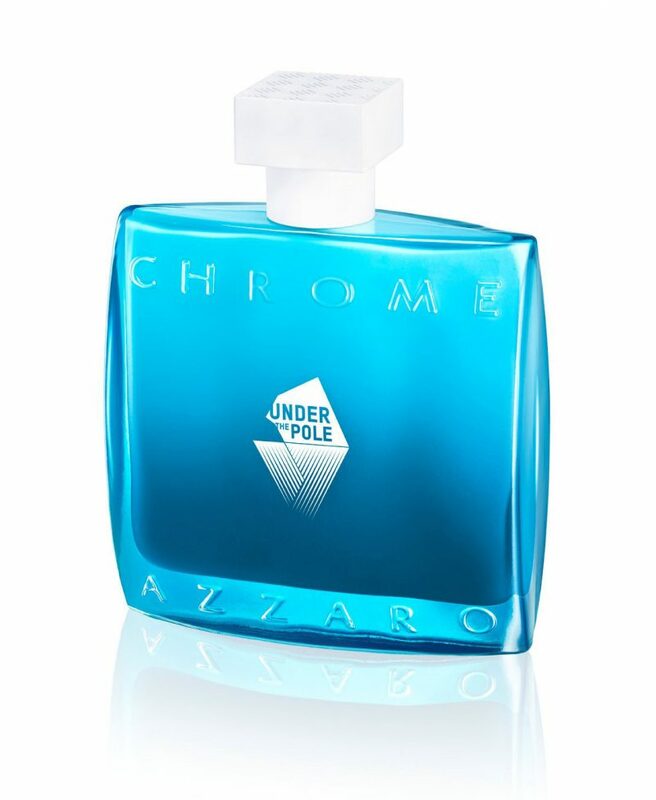 Azzaro Chrome retails for $75 CDN for 50 ml and $95 CDN for 100 ml. Available at Hudson’s Bay and Jean Coutu. 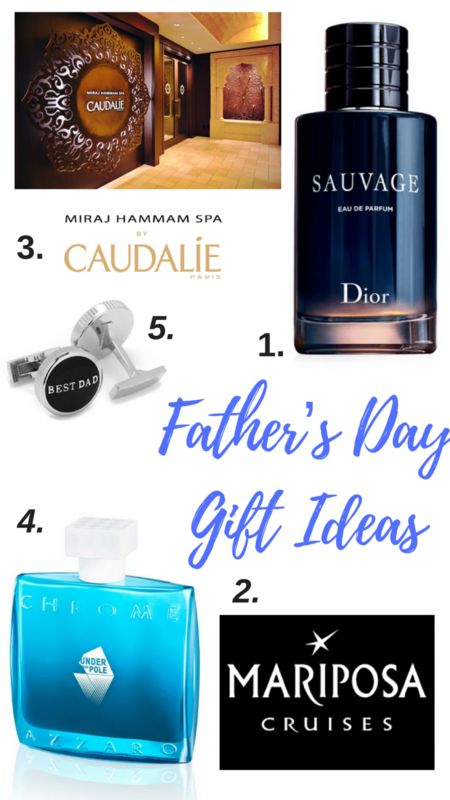 I hope you found my Father’s Day Gift Guide helpful! A Happy Father’s Day to all the Dads that go above and beyond, each and every single day!